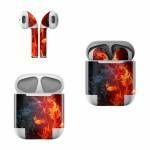 iStyles Apple AirPods Skin design of Flame, Fire, Heat, Red, Orange, Fractal art, Graphic design, Geological phenomenon, Design, Organism with black, red, orange colors. 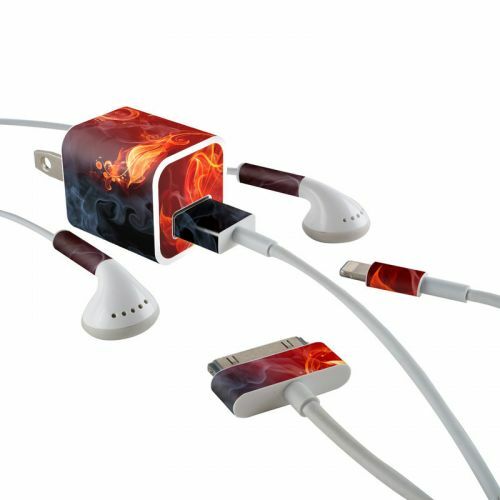 Model AAP-FLWRFIRE. 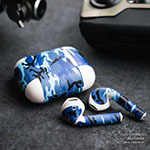 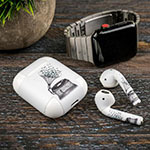 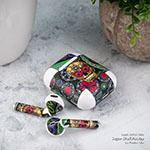 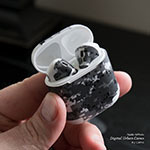 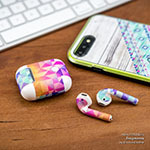 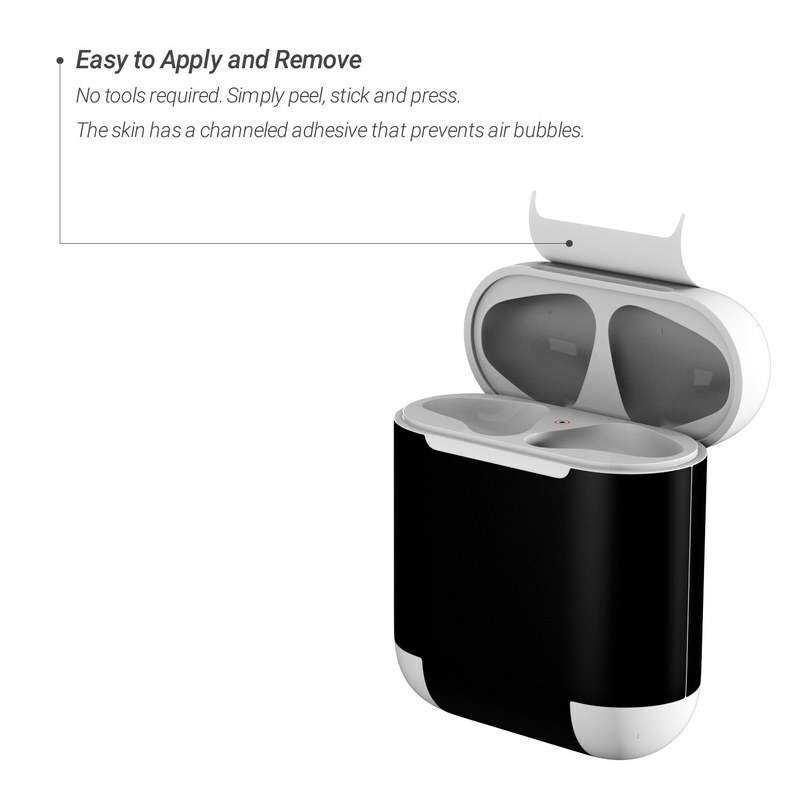 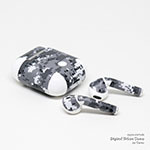 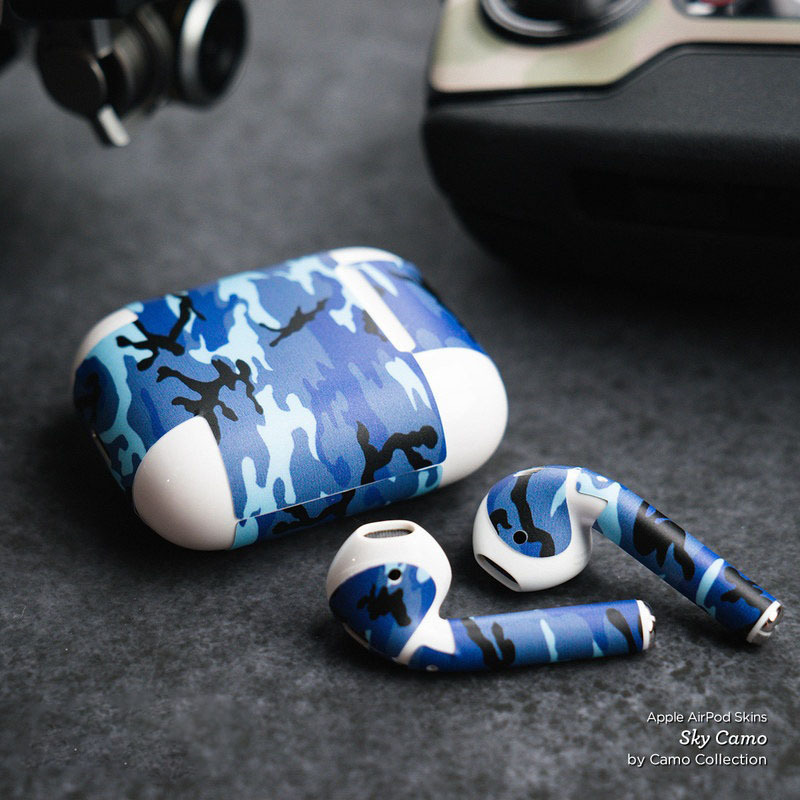 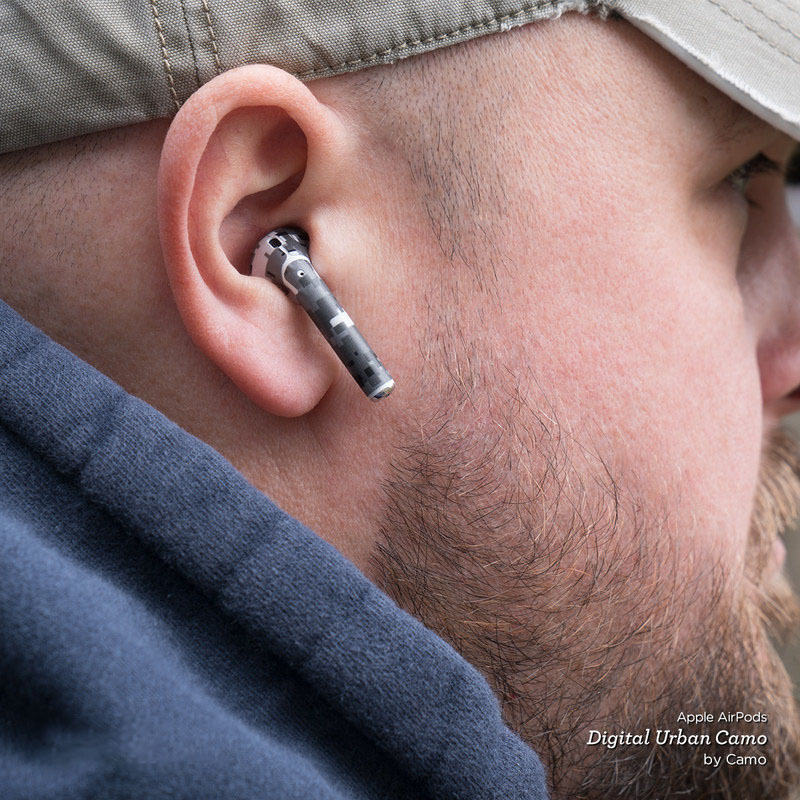 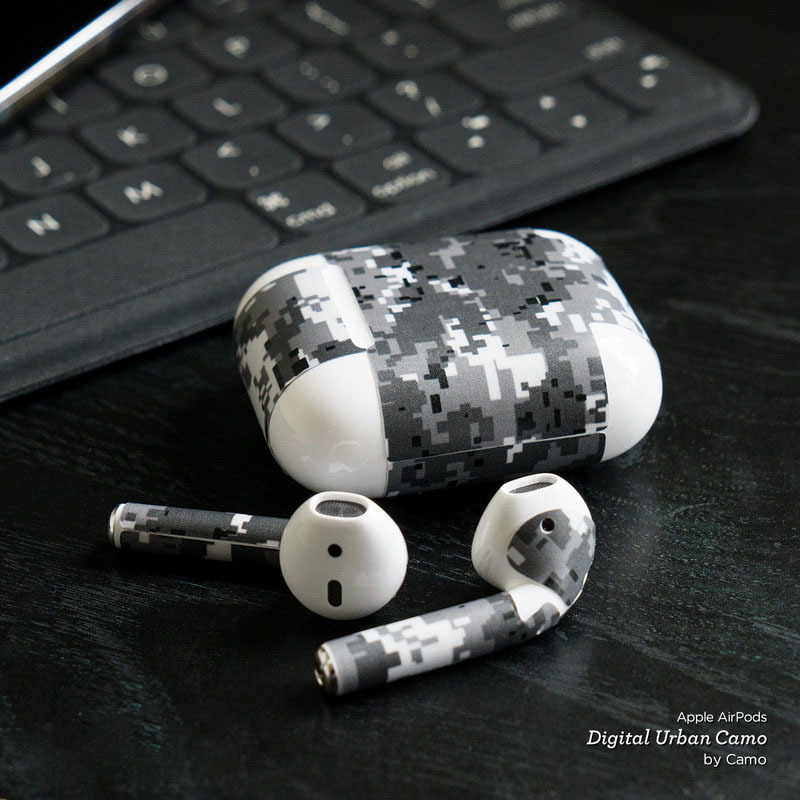 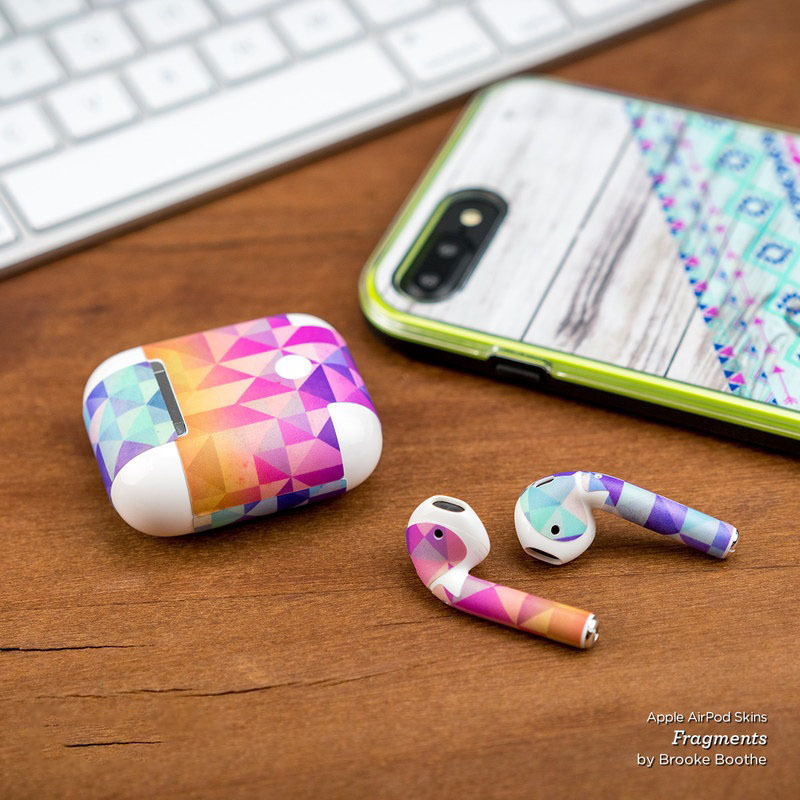 Added Flower Of Fire Apple AirPods Skin to your shopping cart.